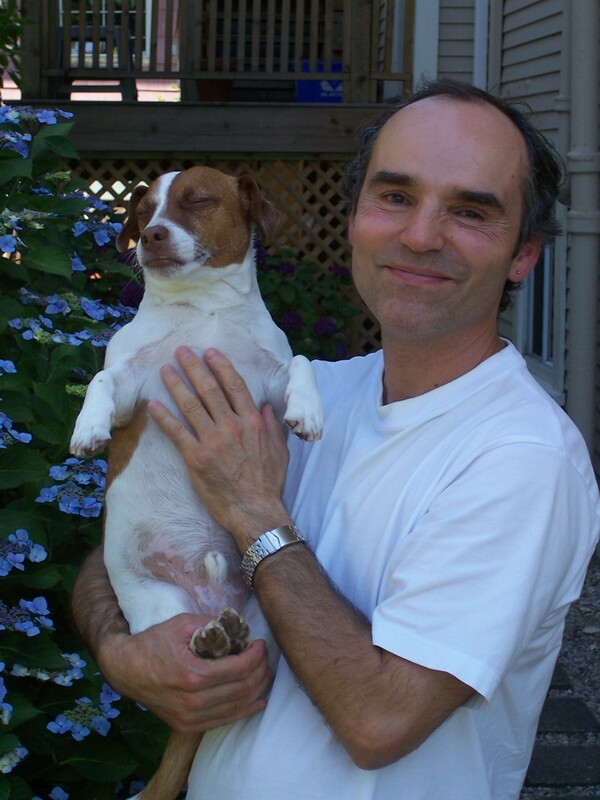 Dr Wayne I. Henry, Ph.D., is a faculty member at the University of the Fraser Valley where he teaches philosophy. As one of the directors of the Vancouver Institute of Philosophy for Children, Wayne is interested in the pedagogical foundations that underlie the approach known as community of inquiry. In particular, his focus is on the application of this theory in the classroom to get his students to think critically, independently, and creatively about such issues as the sustainability, political involvement, and the moral status of non-human animals. He has also, for some time, been interested, and actively involved, in getting the principles of the community of inquiry incorporated into official learning outcomes at various institutions where he has taught.